What’s the future of the cash point? 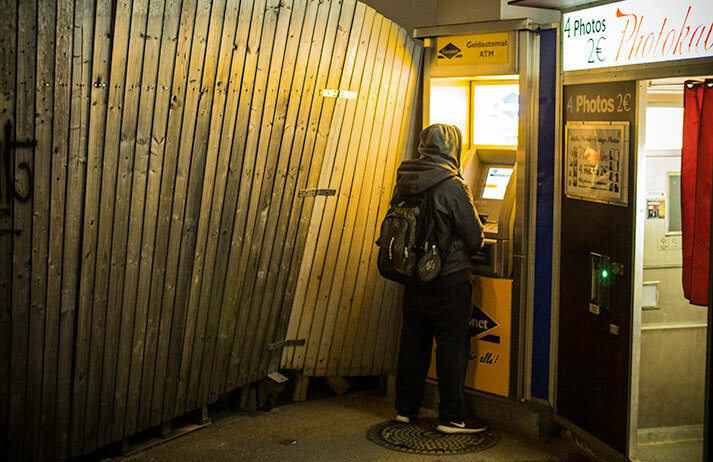 Is it time to say RIP to the ATM? How much cash is in your pocket? With the onward march of technology, physical money now seems somewhat redundant. Paying for things with a smartphone or contactless card is simply more convenient nowadays. So with digital transactions becoming the norm, is the ATM doomed?